The building creates an elegant gateway for the prestigious Neihu District of Taipei, directly across from the future American Institute in Taiwan (AIT), also in design by MRY. 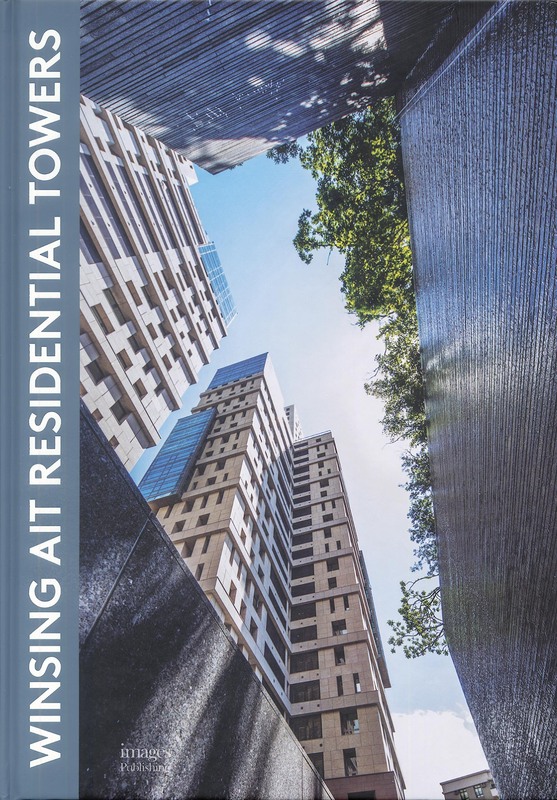 The book features revelatory essays by various contributors, including principal James Mary O’Connor, partner John Ruble, and the renowned critic Philip Jodidio, who writes, "This work is at the edge, not the proverbial cutting edge, but at the limit between history and modernity, between the tough city and privileged views toward the green horizon. Where Charles Moore sought to break the taboos that had separated history from Modernism, MRY today integrates culture (and thus history) in a subtle, profound way with a building that is far more solid than any stage set. This link between the origins of MRY and Winsing AIT is more than a fanciful one, it is the very reason for which this project succeeds in what must be considered a daunting challenge: defining the edge."